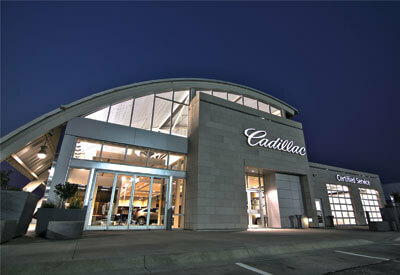 Huber Cadillac is Nebraska’s only stand-alone Cadillac dealer. 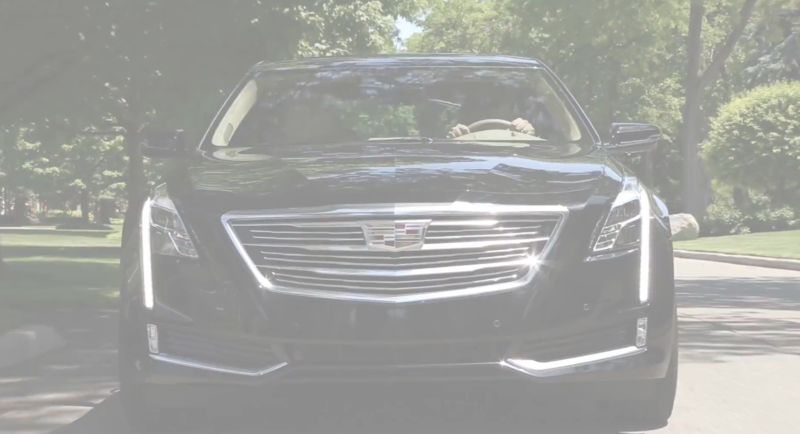 Located in Omaha, Huber Cadillac is devoted to honesty and customer service since 1985. “Here at Huber we want you to feel like you are family. We’re not a dealership. We’re here to take care of your vehicle. We want it to be a personal experience. We want you to feel extremely comfortable coming in anytime. Everyone you meet here is going to be friendly and helpful. 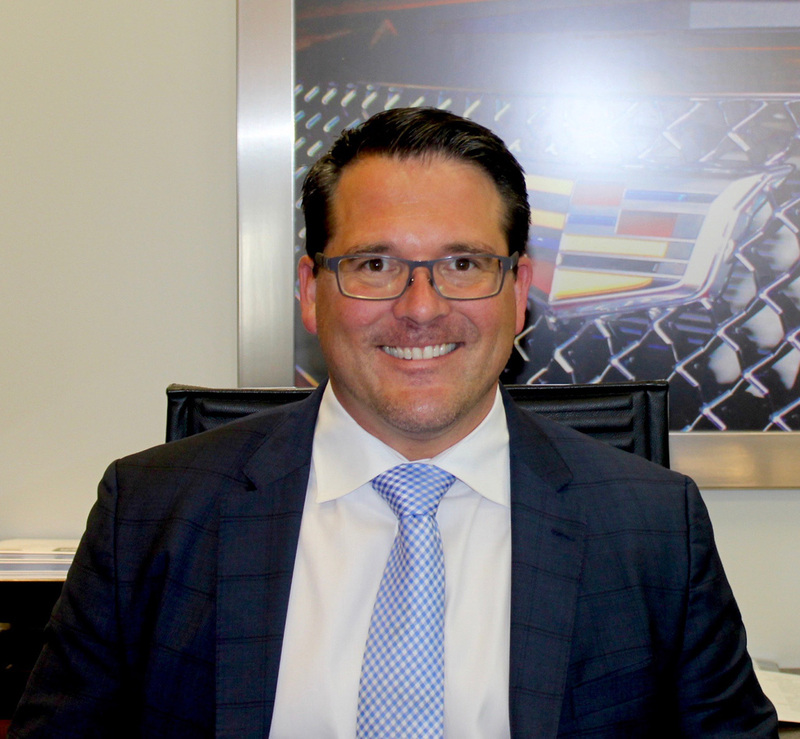 That is our goal.” said David Landmark, Concierge at Huber Cadillac.